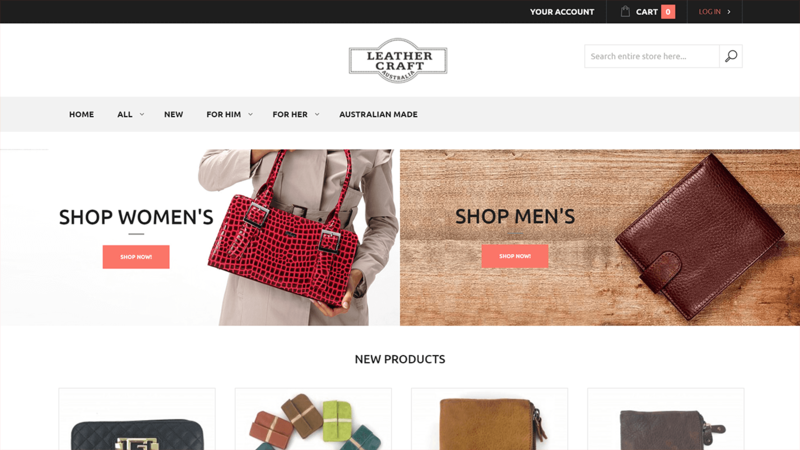 Established in 1991, Leather Craft Australia (LCA) is an ultimate destination that is reckoned for offering best in class quality leather bags, wallets, purses and belts. Using 100% Australian sourced cowhide, LCA transforms every hide of leather which is meticulously scrutinized before making an accessory, to last for a long time. 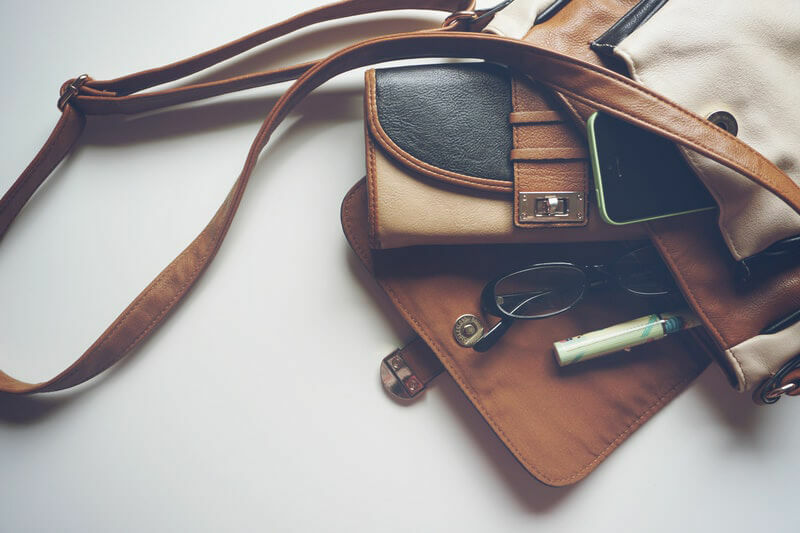 The client idea is to expand the business online to offer an infinite number of leather finishes, colors, and textures to the worldwide customers. The primary goal is to bring their customers for one-stop shopping. 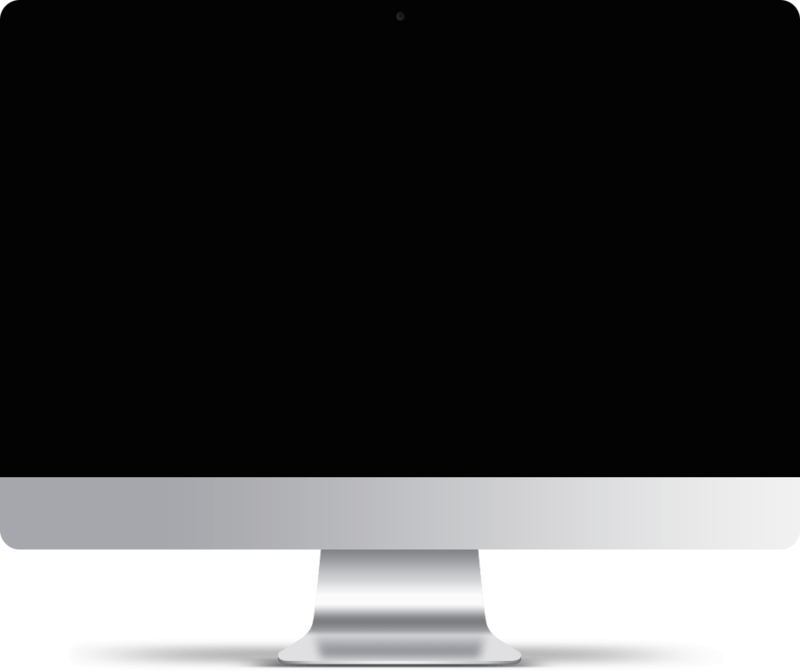 A website with smooth and interactive user Interface. Different price management for individual product as per user type(retailers/ wholesalers. Highly efficient and user-friendly checkout process. The client was very particular about website design, so to manage the designing aspects and meeting client’s expectation was one of the biggest challenges. Integration of PayPal payment gateway. 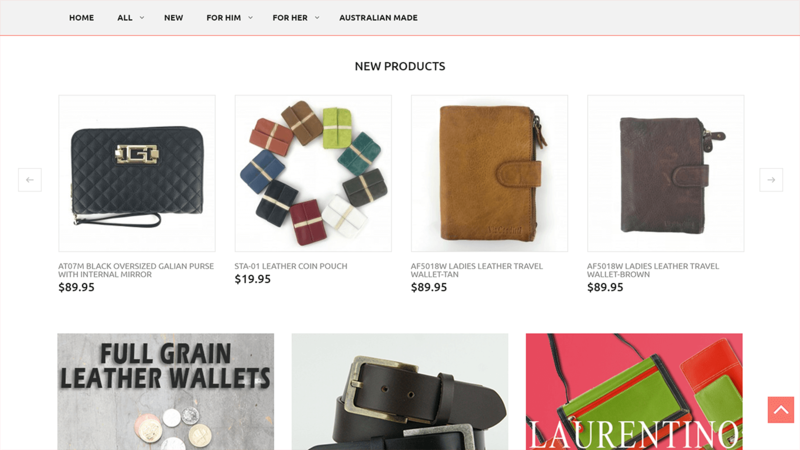 Make the site responsive to all significant desktops, mobile devices & tablets for Omni Channel Experience. Offering facility to add unlimited products through Admin Panel. 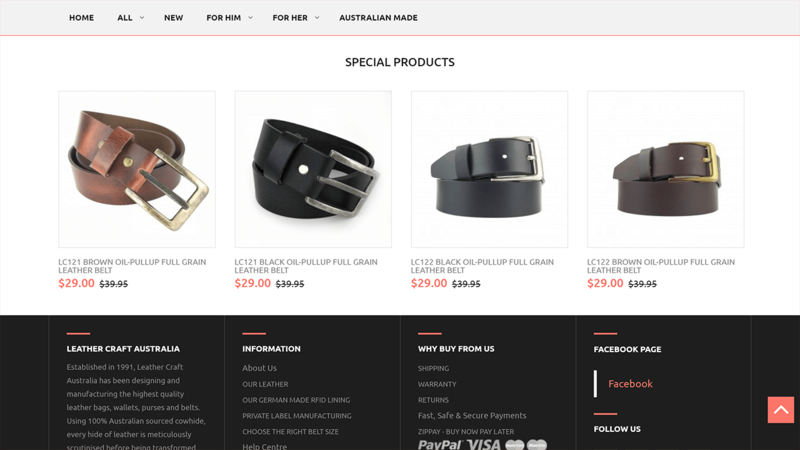 After understanding the client’s requirements, we have delivered a robust eCommerce website based on Magento platform. We delivered the solution with highly interactive and user-friendly interface having easy navigation and product categories along with smooth checkout process powered by PayPal. 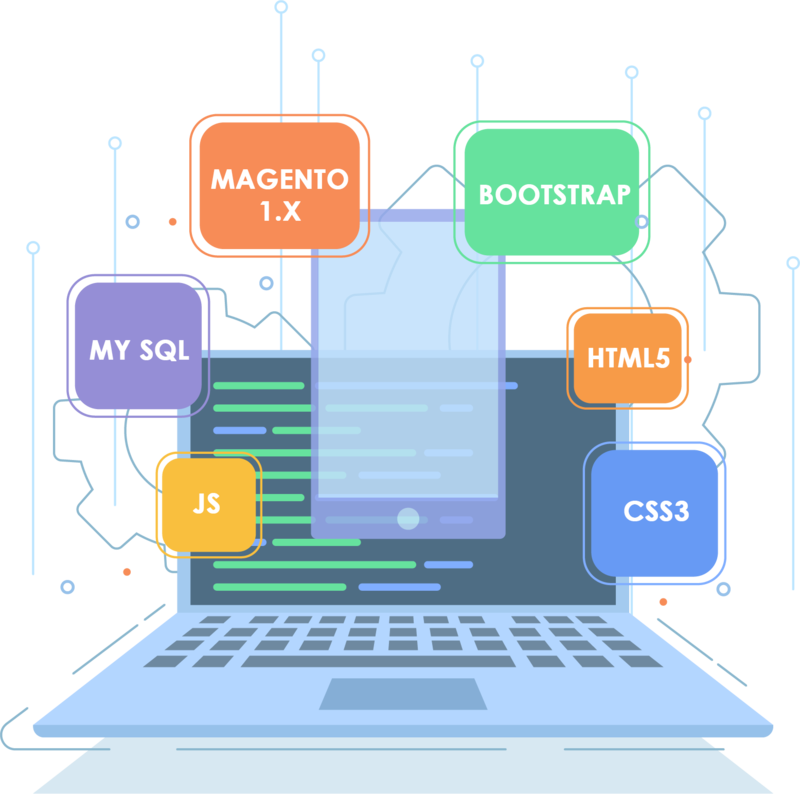 PHP: Hypertext Preprocessor is a server-side scripting language designed for Web development, and also used as a general-purpose programming language. MySQL is an open source relational database management system. MySQL is the most popular database system used with PHP.